From Monte Alban to Mitla, the ancient ruins and pretty in the Oaxaca Valley. Including the Tule Tree and more. 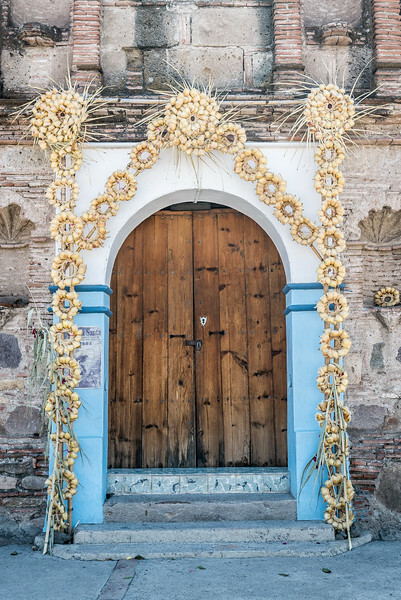 A church door decorated for Semana Santa 2016 in the small pueblo of Diaz Ordaz.